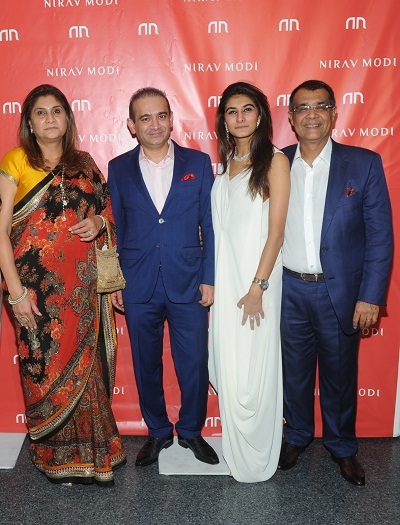 The Big Apple’s Madison Avenue just got more dazzling with the launch of jewellery brand Nirav Modi’s first American boutique. 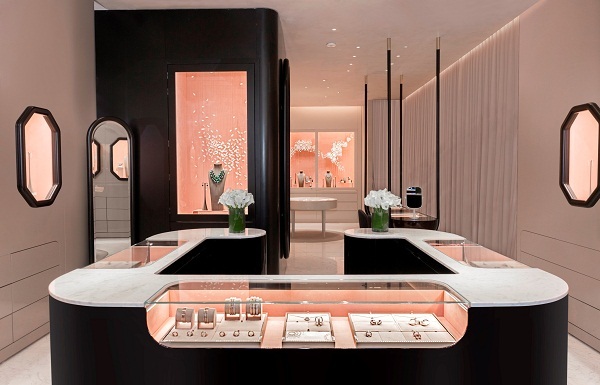 Celebrities, business tycoons and New York’s glitterati were seen admiring the store and the jewels on display, before they headed to Rockefeller Center for a private dinner. Read more about the store here.